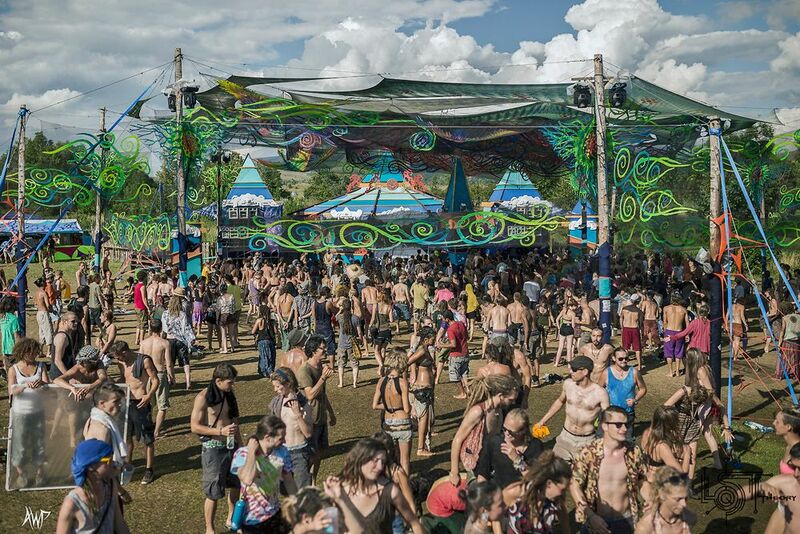 As we are fans of psychedelic music & culture, we are staying connected & tune to this amazing genre, we are very excited to participate this year at the 3 psychedelic festivals that take place near us. 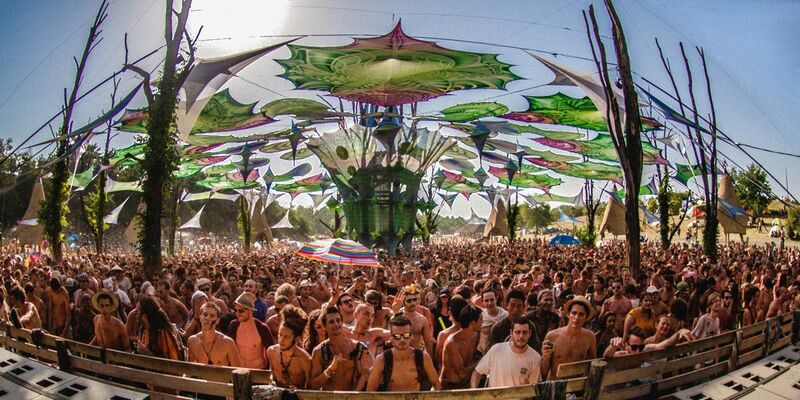 Ozora Festival, Lost Theory Festival and Modem Festival. We consider them more than festivals due to the verity of art, music, workshops, healers, performances & the way that everybody supports the community, make it special bond that is created among people who participate. If you are going to one of these festivals, please come and say "Hello" to our artistic shop. You can see our brand, "Sol-Seed of Life" and our beautiful t-shirts, tops, bags & more. 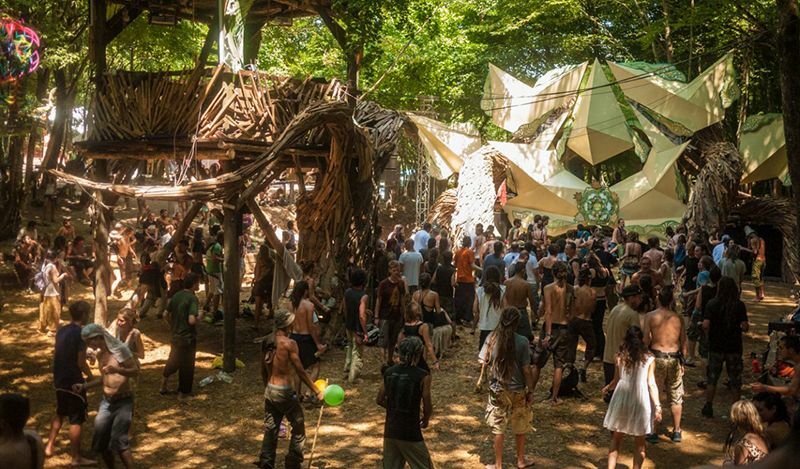 First Festival is Ozora Festival, https://ozorafestival.eu 3-9 August, OZORA, Hungary. Second one is Lost Theory Festival, https://www.losttheoryfestival.com , 12-17 august, CROATIA, DERINGAJ. A lot of things happen here: Tripoteca psychedelic film and art festival,For Lost Theory, Tripoteca has prepared a best-of selection of its current edition, that will be split into two main themes: “Meta-Fun” (a roller-coaster of astral humor) and "Introspective Journey" (seriously insightful gems) filled with animated short films ranging from 25 countries. Check out what electronic madness this year's edition of Lost Theory will relentlesly unleash on your bodies, spirits & minds. Shrine On, Shrine On will decorate the Temple Of Consciousness. His creations have a pronounced natural feel and his shrines (little temples) are what would have happened if Jules Verne, Salvador Dali & Antoni Gaúdi would have ever worked together on a bohemian building project.
" We will return to the beautiful Croatian outback that nurtured the homely spirit of the Lost Theory Festival over the last fourth summers"
" We still believe we are blessed with one of the most beautiful locations we could even ask for, We want to make your stay with us as comfortable and memorable as possible, while still maintaining that raw natural feeling of being out in Nature, enjoying the forest, the river, the lake. 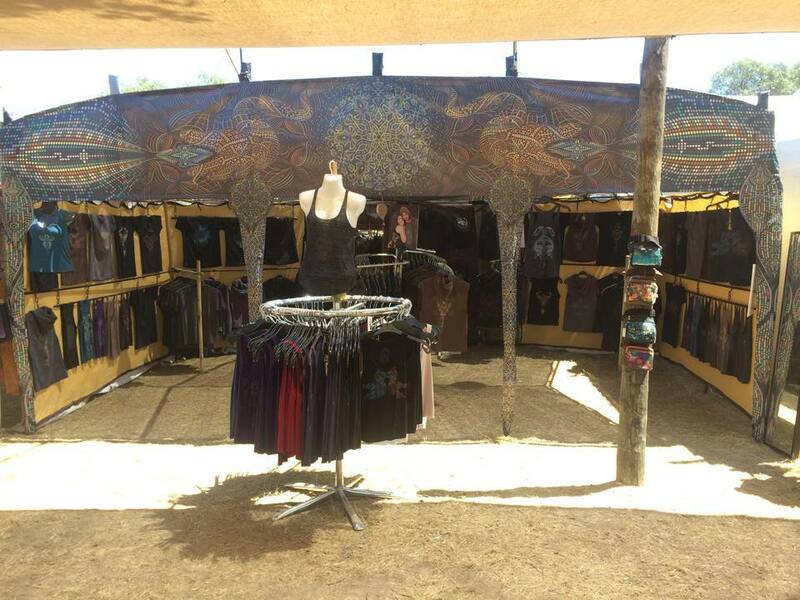 Here is a picture with our Artistic shop at Boom-Festival 2014!